The shelter in Pueblo, CO, is in turmoil after 14 dogs died and the state took over operations. Adding insult to injury, anti-No Kill zealots are trying to exploit it to repeal a new law that mandates a 90% placement rate. The head of the Denver Dumb Friends League (DDFL), an organization that has long fought progressive sheltering policies and operates in a city that still kills dogs because of the way they look — one of only a small number of Colorado cities with a “pit bull” ban despite their racist origins and documented failure to increase public safety — is leading the charge. But Pueblo’s problems are not the outcome of the new law. The new law explicitly authorized the “euthanasia” of dogs who were suffering. They died because of mismanagement and incompetence by the contractor. Doug Rae, who runs the municipal shelter for neighboring Fremont and Custer Counties, says that the problems in Pueblo have “nothing to do with the mandates of the Pueblo Animal Protection Act (PAPA).” He should know: he spent over 150 hours trying to clean up Pueblo’s mess after the State investigation uncovered numerous violations. In my first 90 days as Director, we not only corrected all of them, we regained the complete trust of the community, elected officials, and the media… More importantly, we achieved a combined 94% save rate the first year. Year two, it was 96%. In my third year, it was 99%. Last year (2018), we placed 96%… even though HSFC is an open admission shelter that takes in all animals, including the very young, the very old, the very sick, the very injured, and the very traumatized. We accept every animal from all of Fremont and Custer County brought to us under contract with seven municipalities and the two counties. [F]ollows the principles of PAPA as do communities across the nation. In 2010, Delaware passed CAPA, resulting in statewide placement rates of over 90%. The Delaware Office of Animal Welfare, the state agency that oversees Delaware’s shelters, writes that the law ‘has saved thousands of animals that would have otherwise been euthanized due to outdated policies and practices.’ Austin, TX, which takes in over 16,000 animals a year, did the same and now places 98% of dogs and 96% of cats. Muncie, IN, passed it and now places 99% of animals. None of them are suffering from the kinds of animal care deficits recently identified in Pueblo… In fact, PAPA compliance is the very reason for our success. Rae’s letter and analysis is here. As for the anti-No Kill bashing, the Executive Director of DDFL says that Pueblo should not worry about placement rates and instead treat all animals as “individuals.” Exactly. That is the very core of the No Kill philosophy. The irony is that if you treat all animals as individuals, you end up placing 99% of them. It is also why communities with “breed bans” are so regressive. They don’t do that. Instead of claiming a false concern about what’s going on in another city about which they know nothing about, they should worry about their own city which continues to enforce racist, unethical policies that are are out of step with history, science, good sense and which destroy families by killing their pets. In short, they need to get their own house in order. 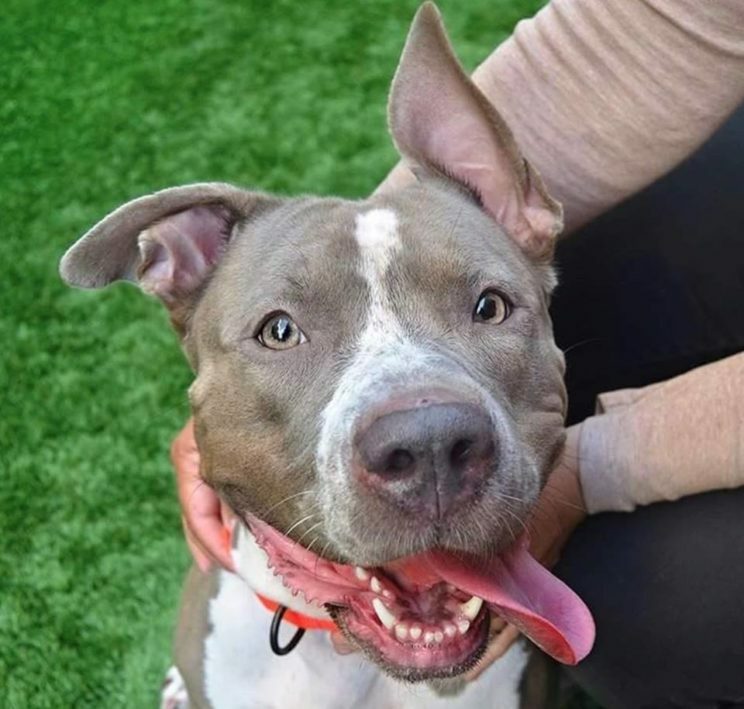 Is the New York City Pound Fudging the Numbers?